The Note 7 fiasco may have been a disaster for Samsung, but the company recovered to the point where it’s now predicting record quarterly profits. The environmental impact of throwing away millions of handsets, however, might not have been as easy to recover from – part of the reason why the company has announced its recycling plans for the smartphones. Samsung said it intends to recover components such as camera modules, memory chips, and OLED displays from the handsets and reuse them for repairs or sell them. Additionally, Samsung will extract 157 tonnes’ worth of rare metals, including gold, cobalt, copper, and silver, from components that aren’t being reused. The company will also join forces with firms, both in South Korea and abroad, to recycle parts from the handsets. 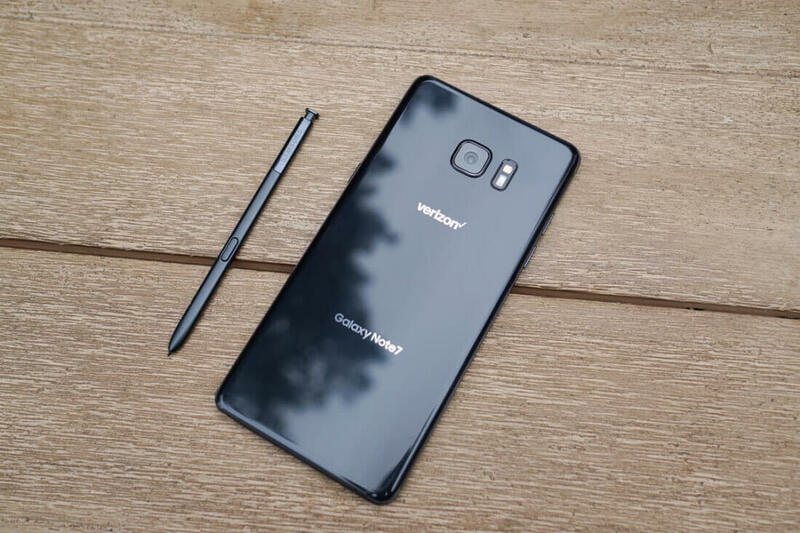 Samsung is lessening the environmental effects of the recalls through the Note 7 Fan Edition, which utilizes unopened Galaxy Note 7s and unused parts. The refurbished handset, which is currently only available in South Korea, was said to feature “upgraded components,” but an iFixit teardown revealed the only differences between it and the original are a smaller battery and subtle changes to the antenna pattern. Activist groups such as Greenpeace have called for Samsung to recycle and recover the rare materials found in the Note 7s. The company said it plans to lead the industry when it comes green policies and recycling. "Samsung Electronics will continue to expand adopting environmentally friendly methods to collect and process older devices, as well as manufacturing new products," the company said.